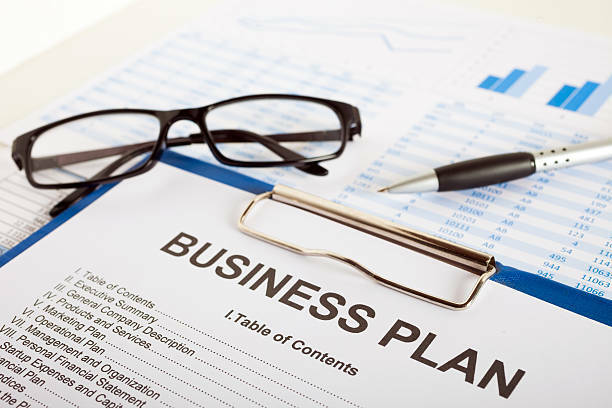 Five Details You Should Know About E2 Business Plan As you work on your E-2 business plan to accompany your visa application, you need to get all the elements of the application together for USCIS to review. For citizens of countries with commerce and navigation treaties with the U.S., investing in a U.S. business can provide a path to U.S. residency. This visa can help applicants develop and direct a business they have invested in. Here are five details to include in your business plan to supplement the E-2 visa application. Show the investment amount through documentation like escrow documents, bills of sale or other documents. The business cannot be of marginal nature, meaning it cannot be one used for a potential increase in value by idle means. This would be a purchase of land for future value increase. It also needs to generate a significant income (more than just enough for the investor and family members). It must make an economic contribution to the U.S. to qualify for a visa. E-2 visa applicants must be a citizen (not a permanent resident) of a country with an investment treaty with the U.S., even if the applicant isn’t currently living in that country. Find the list on the U.S. Department of State’s website to learn which countries qualify. • Must be employed in executive or supervisory roles OR have skills that are highly specialized and essential. Family members of the investor or foreign employees can be granted residency as well. Family members include spouses and dependent children under the age of 21. Spouses are eligible to work in the U.S. and children are eligible to study, but not to work. There are several other requirements that your business plan needs to include in order to fulfill the needs of an E-2 visa. Your immigration attorney can help you walk through the full application, but the business plan is left up to you. Work with an experienced E-2 business plan writer at Bargain Business Plan to create a document to support E-2 visa application materials and explain the business venture to the USCIS officer reviewing the documents.